Welcome to BumWineBob.com for another special edition of Top Ten Things! Thanks to Bob for once again giving me this space on his site, and don't forget to check out my site Enuffa.com for more content pertaining to wrestling, movies, music, and a lot more! 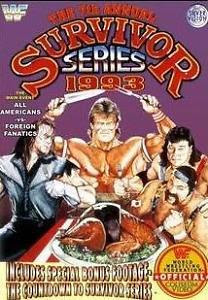 With the 30th annual Survivor Series around the corner (Hard to believe it's been three decades! ), everyone is excited about the huge match ups. I thought I'd take a look back at my ten favorite Survivor Series squads over the years. 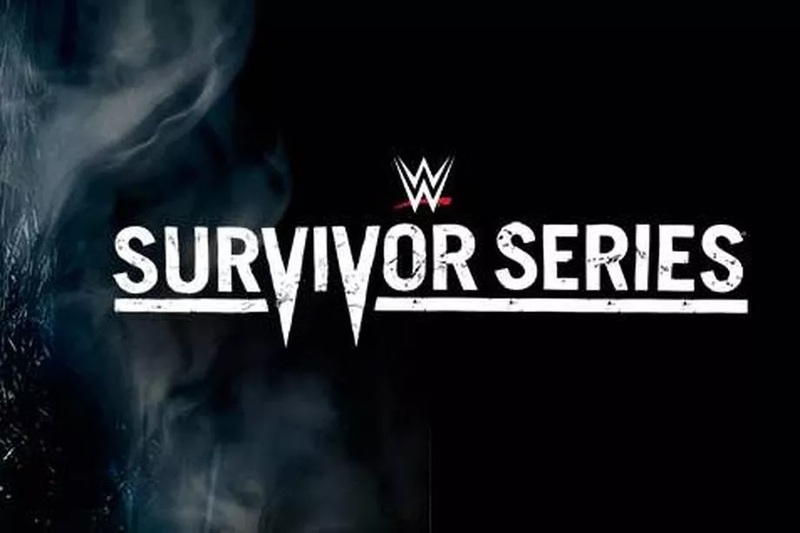 As many of you may know I'm a huge fan of the Survivor Series concept - always have been - especially when we get to see two superteams duke it out on the big PPV stage. Often an elimination match is only built around one feud: the captain of one team vs. the captain of the other. In cases like that you'll often see teams like The Undertaker's 1995 bench, comprised of low-carders Henry Godwin, Savio Vega and "Make a Difference" Fatu. 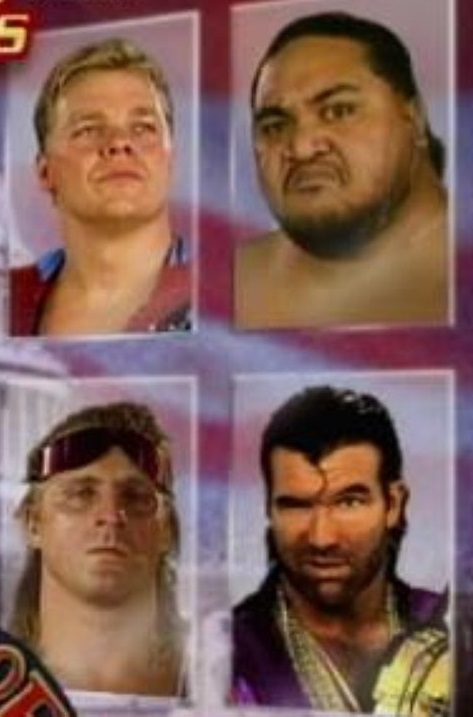 Hardly an all-star cast, and since they swept that match Taker didn't even really need them. But when a match consists of multiple A-listers trying to resolve multiple angles and rivalries, magic happens. Let's take a look at the list. First off, I'm beyond excited the 10-team elimination match is returning this year, after a 28-year hiatus. This particular concept yielded the Match of the Night at the first two Survivor Series PPVs and I can't believe no effort was made before now to bring it back. 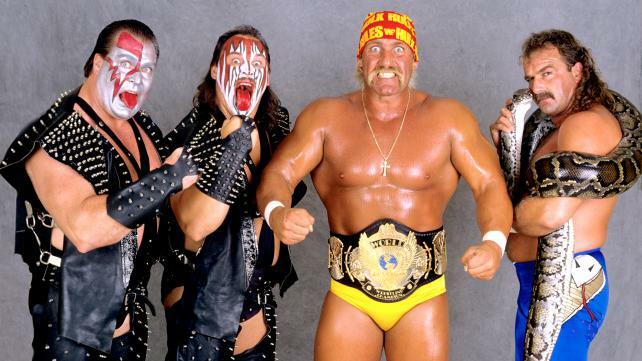 The 1987 20-man match was excellent and highlighted the WWF's robust tag team division. The 1988 incarnation did it one better, delivering my favorite WWF match of 1988. 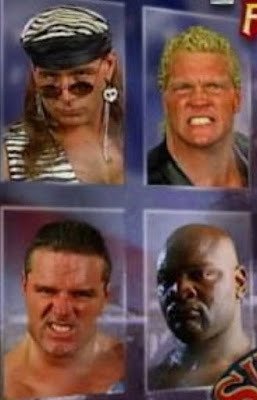 The Powers' team included three of the most talented duos in wrestling history - The Harts, The Bulldogs and The Rockers - and looking back now it's stunning to think about how much talent resided in that corner of the ring. The match eventually boiled down to The Powers vs. Demolition and The Conquistadors, when Demolition's manager Mr. Fuji turned on them before being adopted by the now-heel Powers of Pain. Probably still my all-time favorite elimination match. Well there's my list. Hit me up on Twitter @EnuffaDotCom and let me know if I've missed any of your favorites, and check out Enuffa.com for more coverage of wrestling and other awesomeness! 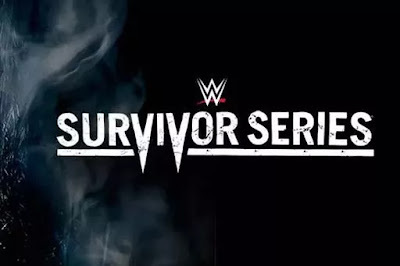 Thanks for reading, and enjoy the 2016 Survivor Series! TNA RIP? Is the end of Impact Wrestling coming soon? After Goldberg, is Kurt Angle the only legend left that WWE can use? Who needs an ESPN 30 for 30 on the XFL when you have a Bum Wine Bob retrospective?